Erected by D S in memory of his father. 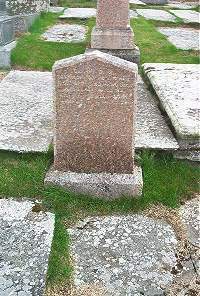 A Sutherland died 9th June 1848 aged 84. Son John Sutherland died 13th April 1874 aged 39.